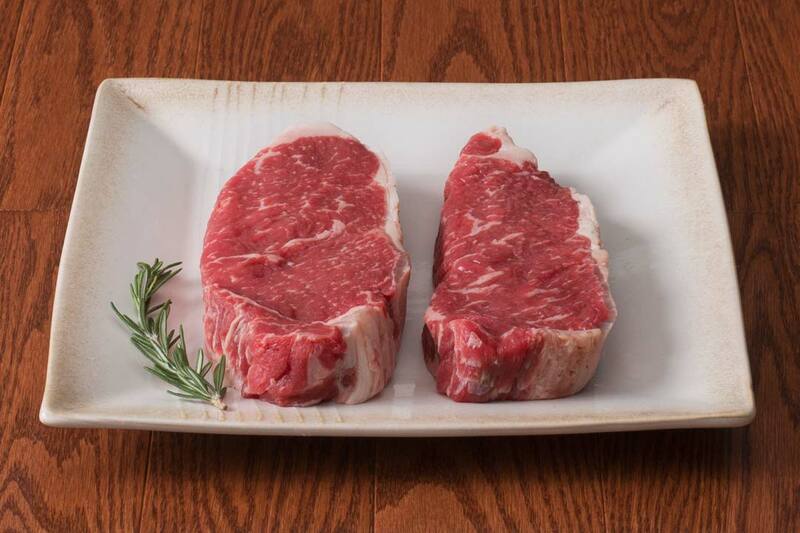 If you’re seeking restaurant quality Wagyu beef steaks online, HarvestBox has you covered. 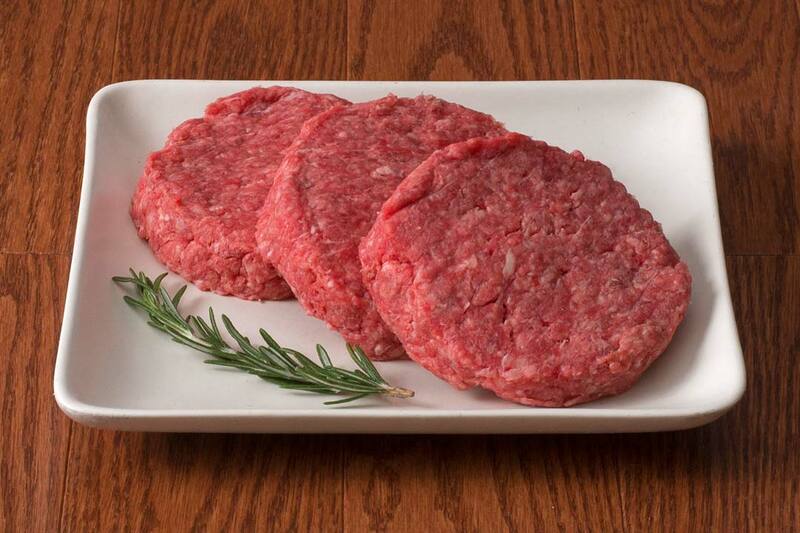 Ask any Foodie, Wagyu beef is the highest quality beef available in the United States. 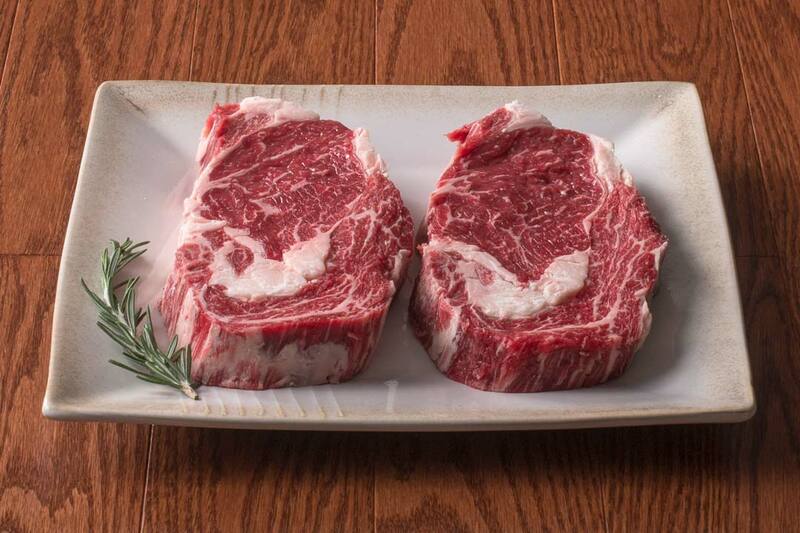 Marked by the distinctive marbling, this Wagyu beef promises a succulent and incomparably rich taste. 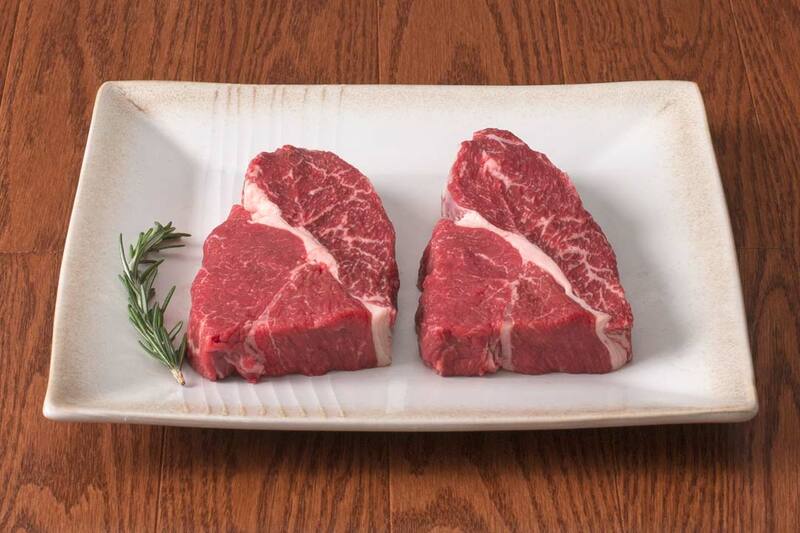 High in both Omega-3 and Omega-6 fatty acids, Wagyu is both healthy and incredibly delicious. 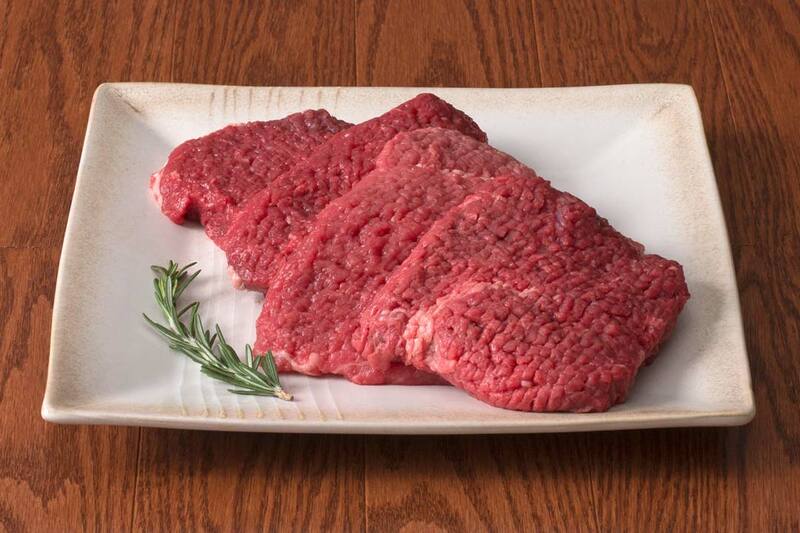 Best served just north of raw, you'll become a fan of well-prepared Wagyu. 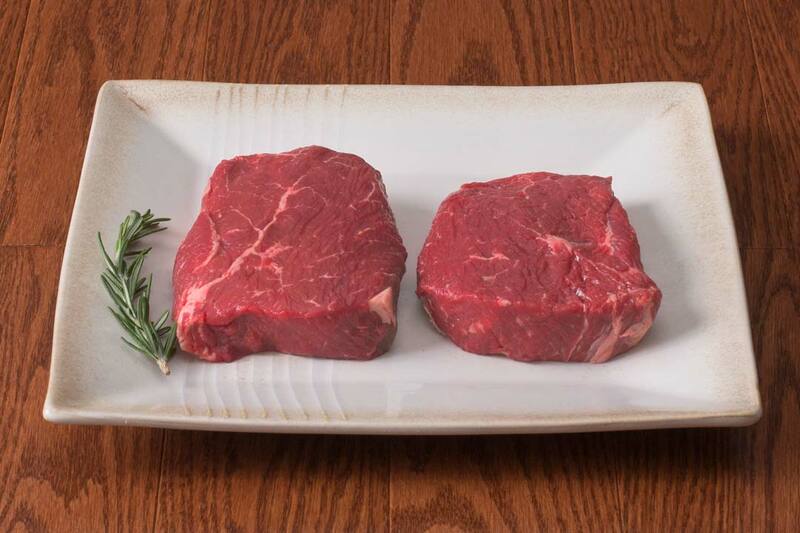 We've chosen a variety of Wagyu steak and beef cuts for your family. 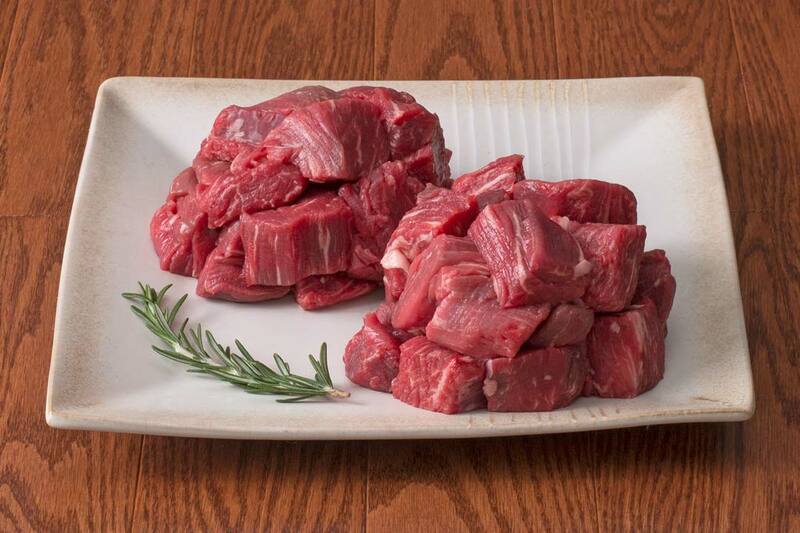 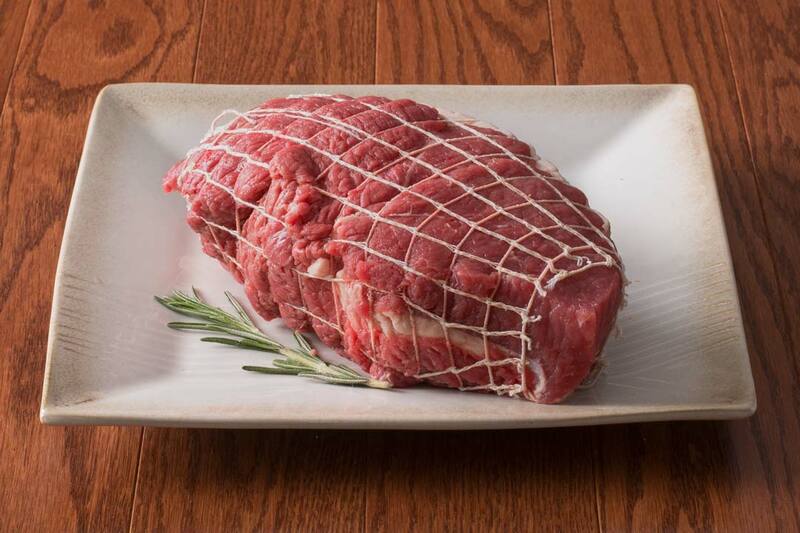 This bundle allows you to enjoy 11 cuts from the whole animal and weighs approximately 31-32 pounds. 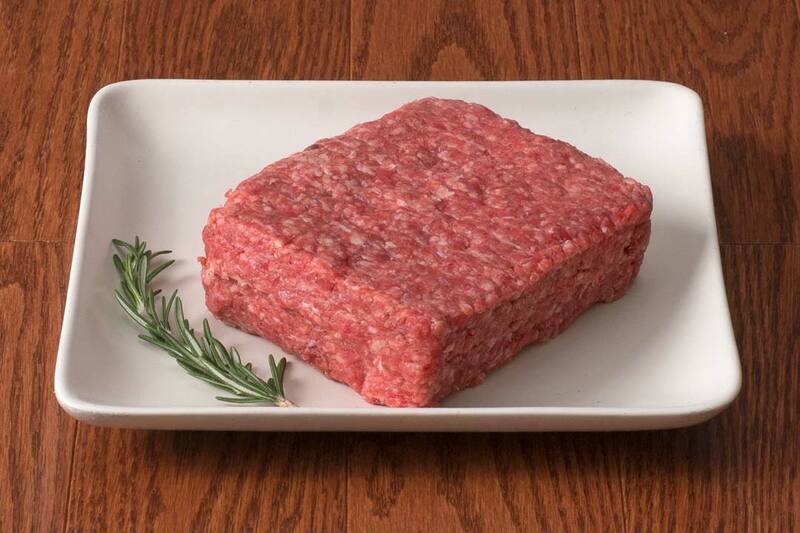 Provides 85 servings of Wagyu beef. 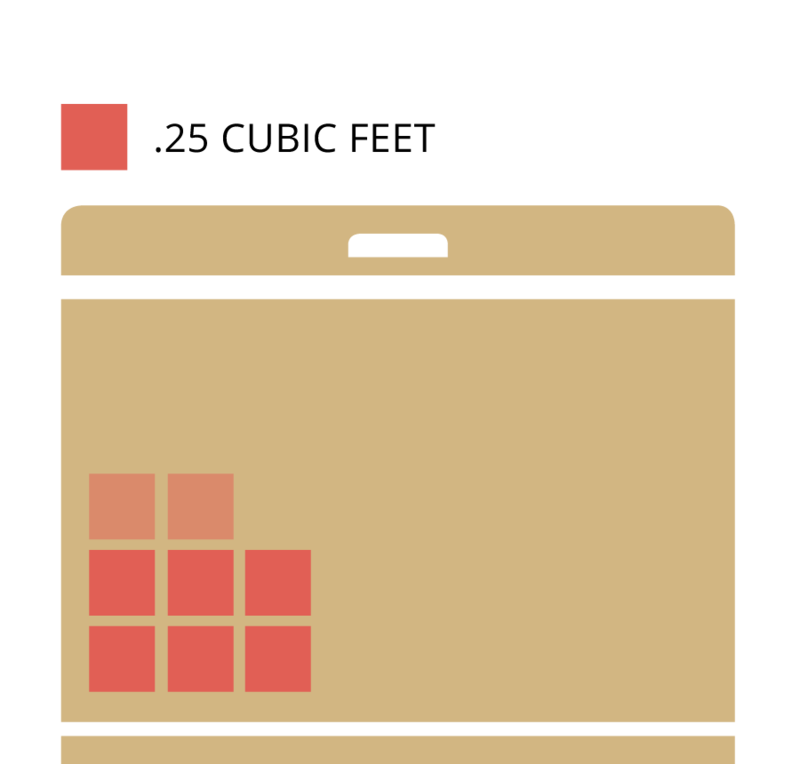 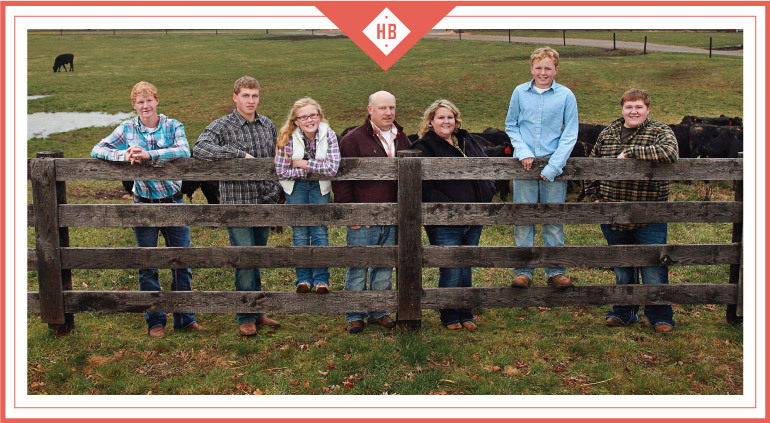 Find out how long your HarvestBox will last based on your family size and learn when you should place your next order. 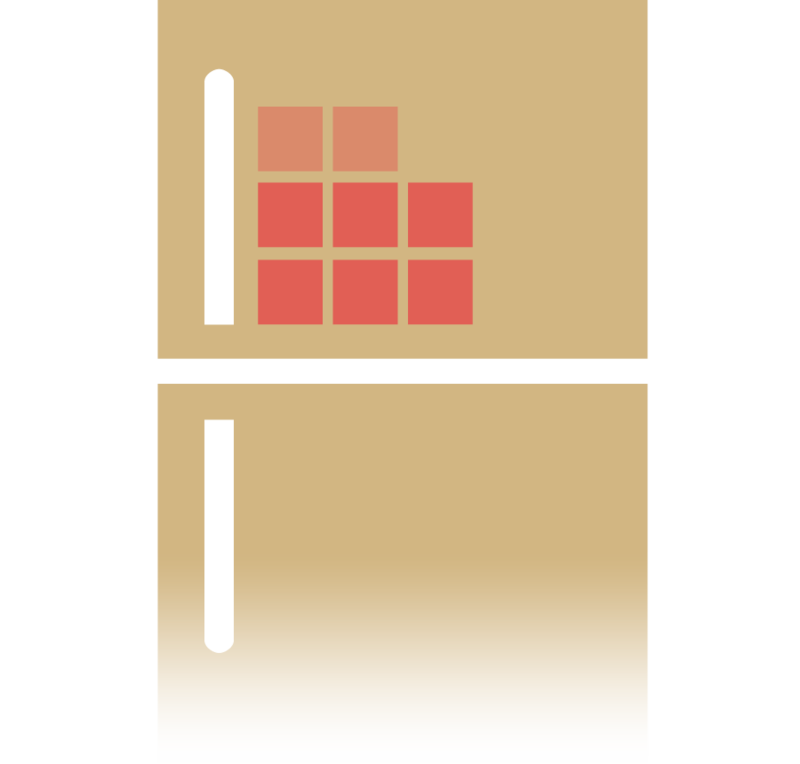 The Wagyu Beef Box will take up 1.5 to 2 cubic feet of your freezer. 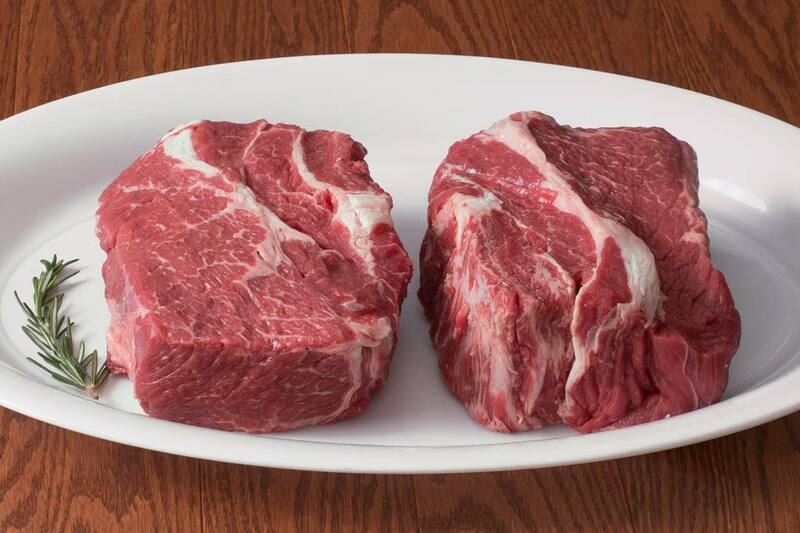 Want to know more about wagyu? 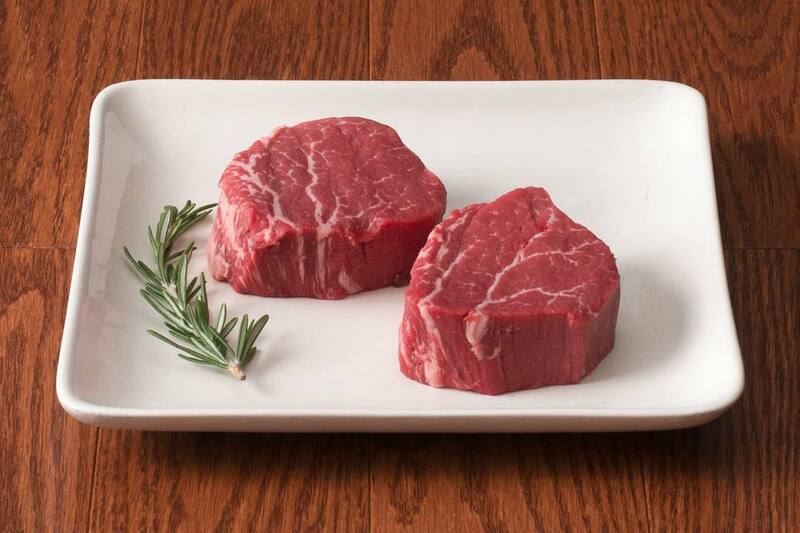 The taste of Wagyu Beef is something in itself, the fact that it contains healthy fats is just a bonus.